Is your bathtub more of an eyesore than a focal point in your Washington bathroom? Do you need new shower that doesn’t require daily scrubbing? Would an older family member benefit from an accessible bathing option? If you answered yes to any of these questions, it’s time to turn to the professional bathroom contractors at Bath Planet of Denver and Nebraska! Whether you want to update the look of your bathroom, enhance its functionality, or make your room more accessible, you can count on our BBB-accredited company to installs industry-leading products and deliver quality service on every job—no matter how big or small. 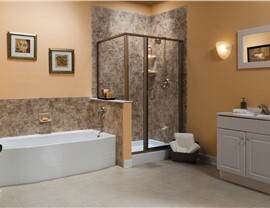 Numerous customers ask us if we can really complete a bath remodel in just one day. The answer is simple—yes we can! We start the process by taking detailed measurements of your bathroom, and then we custom craft a new shower or tub that is a perfect fit for your existing space. A short time later, we’ll arrive at your home with everything necessary to complete your one-day bathroom remodel, and you’ll have a new tub or shower to enjoy by the end of the day. 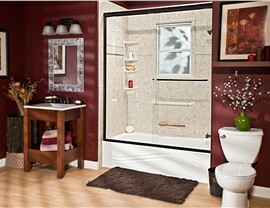 If you’re like many Washington homeowners, a shower is an essential part of your morning routine. If daily scrubbing is slowing you down, we offer low-maintenance shower remodel products with non-porous surfaces that make cleaning a breeze—without the use of harsh chemicals. Plus, our showers are crafted from durable, multi-layer acrylic that resists chipping, cracking, and fading for a lifetime! Stepping into a high-sided bathtub can be difficult, or dangerous, for those with mobility issues. Whether you desire to age in place or need an accessible bathing option to accommodate your needs, our stylish walk-in tubs are the perfect solution. 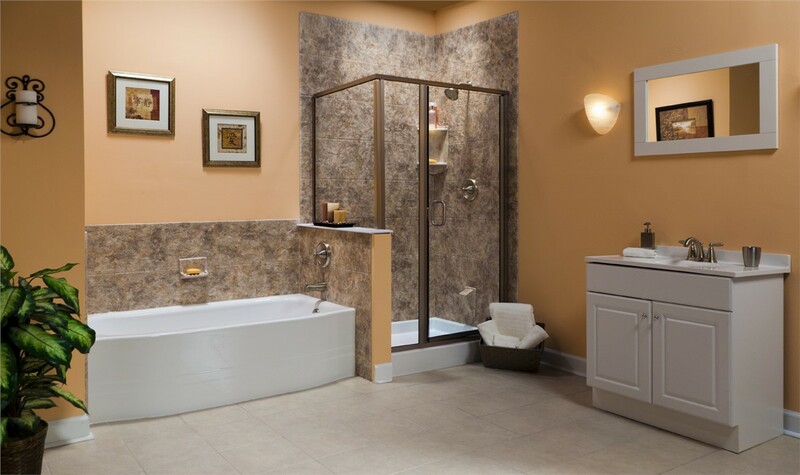 Featuring a step-in door, ADA-approved grab bars, a built-in seat, easy-to-reach controls, an ultra-low threshold, and hydrotherapy jets, you can rest assured that you’ll be safe, secure, and comfortable in a walk-in tub. 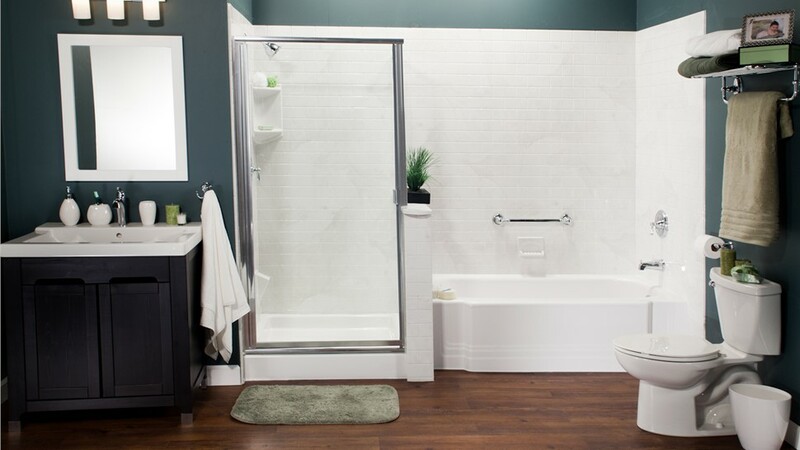 When you want to replace your unused tub, our tub-to-shower conversions are a quick and affordable way to transform your bathroom without the need to reconfigure the entire space. We’ll help you create a custom shower in a style and color that complements your existing décor, and our contractors will install it in the footprint of your existing tub—without the need for messy demolition. 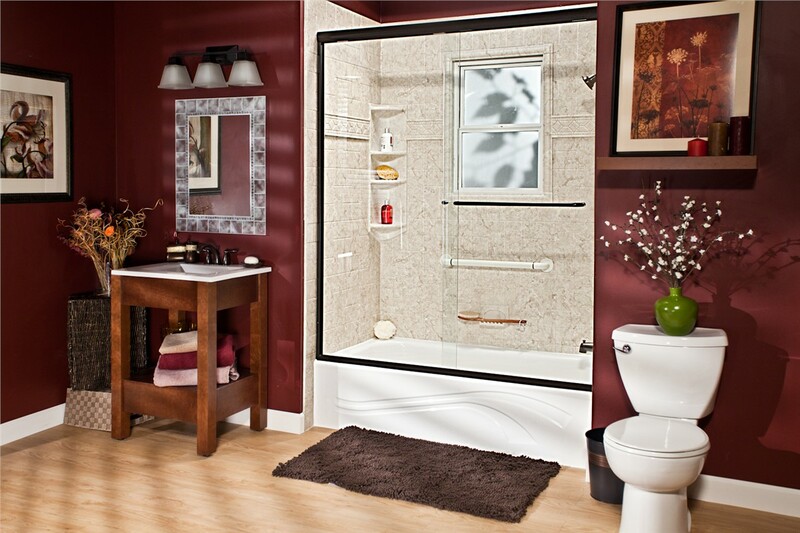 If you’ve been dreaming about a bathroom renovation for your Washington home, now is the time! 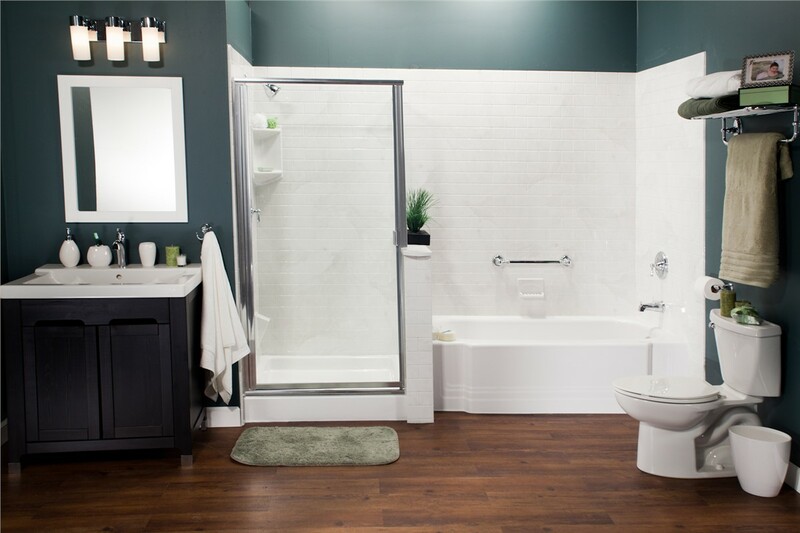 Contact our family-owned and operated Omaha bathroom remodeling business today to learn more about our products and services, or fill out our quick online form now to request your free consultation and project estimate.